Talambuhay is a Filipino word for “depiction of life” or “autobiography”. Story telling is a necessity in preserving one’s history, culture and life story. 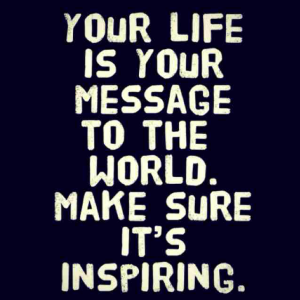 My only goal in life is to make sure my life story stays inspiring. I’m not driven by large incomes or claim to fame. 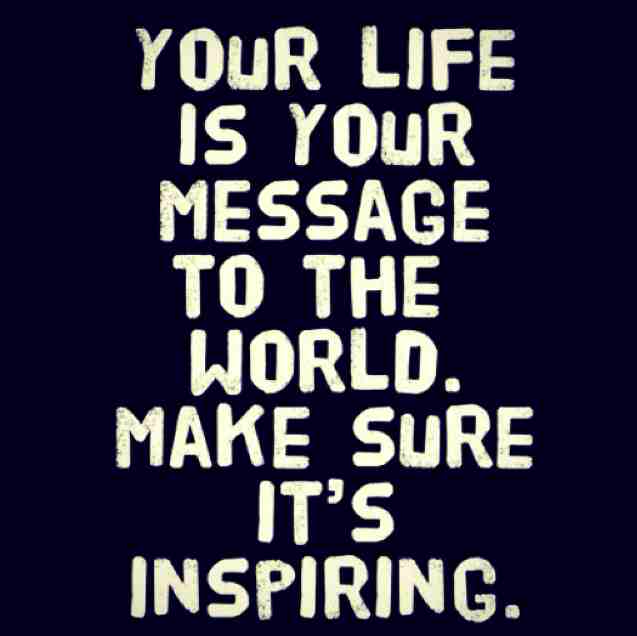 I simply want to tell an inspiring story. This entry was posted in Lifestyle Inspirations by milea. Bookmark the permalink.